How Far is Dev Istana Homes? This magnificent project, Dev Istana Homes is set amidst the serene environment and lush green landscape in Kukatpally, Hyderabad. It is developed by the renowned real estate group Devansh Group. This ready to occupy residential project is packed up with all the modish amenities, constructed with innovative exteriors and interiors of unmatched quality. 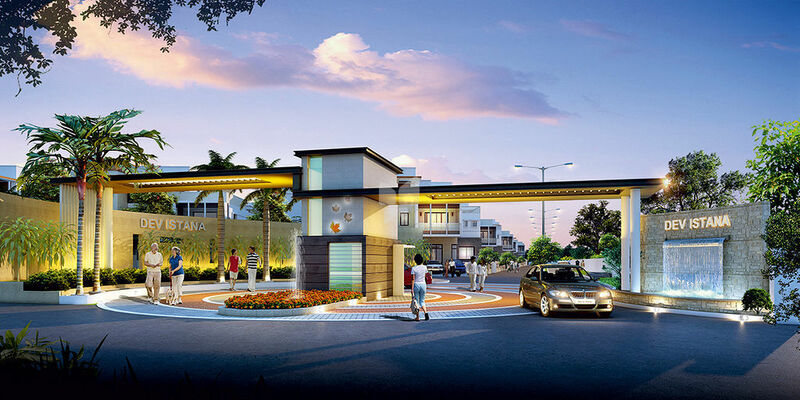 The project offers you thoughtfully designed 4BHK Villas for sale in Kukatpall, Hyderabad. It is one of the most phenomenal creations by the group and comprises of all the modern day amenities, world-class fittings, accessories of international repute and exclusively designed infrastructure. 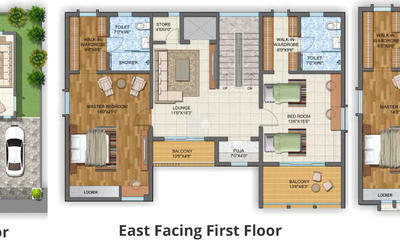 The floor plan is well planned and it offers you maximum utilization space in the villas, as well as more spacious rooms. It has well ventilation and a soft flow of sunlight into the villas. These lavish homes carry an aura of their own, setting trends in the industry for its unmatched designs. These aesthetic villas make sure that you live a comfortable and plush life, breathing fresh air and experiencing the premium lifestyle. You are surely going to experience the luxurious living in this residential space, it will rejuvenate your energy and refresh you on a busy hectic day.